THERE IS NO AI FOR LIFESTEALER, INVOKER, OR CLOCKWERK GOBLIN. THEY WILL GET ITEMS BUT WILL NEITHER USE NOR LEARN THEIR SKILLS. 6.57b Port of AI+ and -fun content by BuffMePlz. 4get about it sanji they’re just kid… so be humble. they are the starter… not a noob..
paano ba mag download ng dota games??? I already downloaded Dota 6.57 AI map. But when i start to create a game the map doesn’t show up. Can Someone help me to figure what’s wrong. Thanks guys!!! 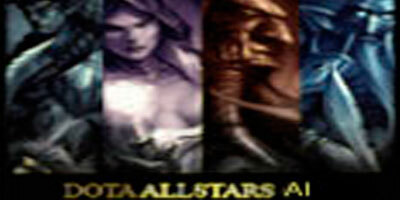 I REALLY WANT 2 PLAY DOTA SO BADLY..!! !